ONLY COMES ONCE EVERY YEAR DURING CHRISTMAS!! SOLD OUT VIA RESERVATIONS EVEN BEFORE LAUNCHED!!! NOW IT IS HERE IN QOO10! WHAT ARE YOU WAITING FOR??!! In the morning , in the evening, your skin glows. Gently wraps your skin in a soft blanket. smooth skin at night brightening skin care powder. 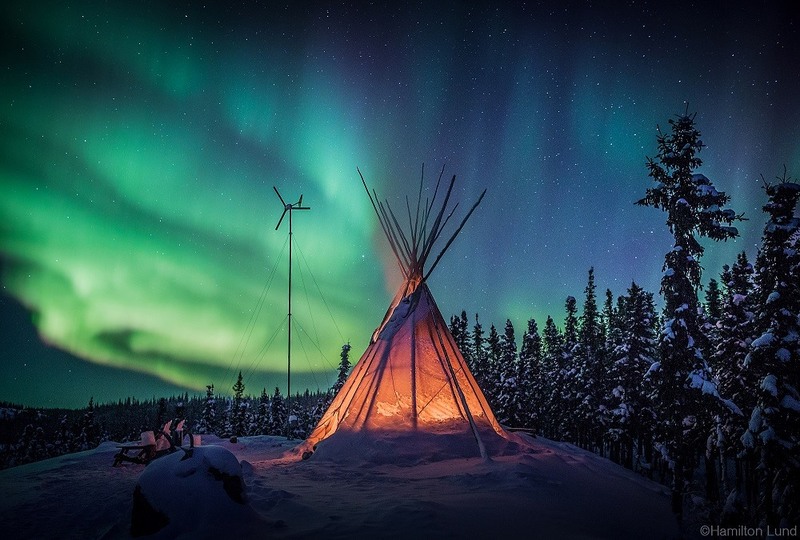 , in 2018, the snow under the aurora. The Yellow Knife Town of Canada, also known as the "Aurora Capital"
shining with colorful light, reflected in the quiet snow. In the daytime, it porduces translucency. 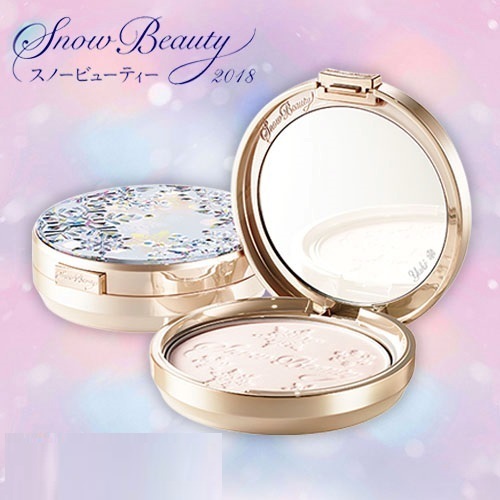 use smooth fit puff, when using Snow Beauty as a face powder. Allows the powder to adhere perfectly, for an even finish. As a finish for skincare at night. 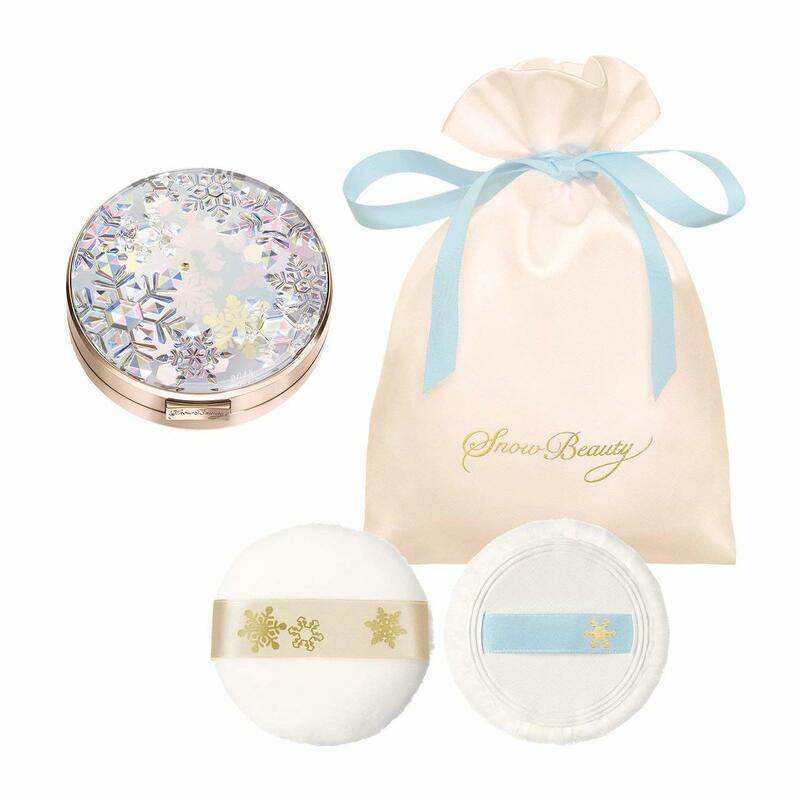 use velvety soft puff, when using snow beauty for skin care. 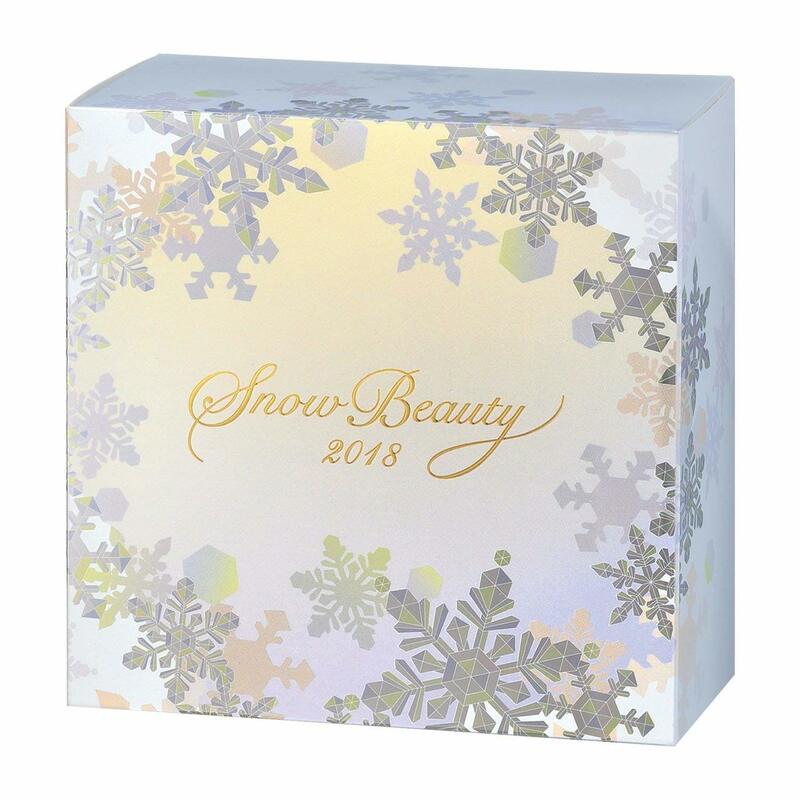 To snow-like pure and delicate, transparent skin. Medicated whitening skin care powder. In the morning to make-up finish, as night skin care for the night, 24 hours, by the skin. Mild white active ingredient "Tranexamic acid" formulation suppresses the formation of melanin and prevents spots and freckles. With two puffs for face powder and bare skin care. Limited quantity items. , there is no dustiness, and it produces a fine-grained transparency with no dullness or dullness. skin care effect is sealed to suppress the stickiness of the milky lotion etc., keeping the skin surface smoothly. 3. Whitening effect: Added m-tranexamic acid to inhibit wrinkles, spots and whitening effect. While wearing, whitening care whitening active ingredient "m-tranexamic acid * 2" blending suppresses the formation of melanin and prevents spots and freckles. 4. Lightweight makeup: Only when applied before or BB cream, it is natural and transparent after use, suitable for light makeup. Plus natural covering power and transparency on the ground and BB, we make "makeup" wind make-up. 5. Anti-sebum effect: absorb excess oil and make your face no longer oily. Even if it is superimposed on the makeup of the sun during the day, it does not become thick, and it finishes it to uniform smooth and smooth skin. 6. Use of other parts: After applying body lotion and hand cream, it can also be used in other parts of the body to make the skin look better. Décolleté, neck, by hand superimposing body cream or hand cream, you will produce a beautiful body that is scanty. 7. Relax the fragrance: you can calm the fragrance of the gods. It can also relax your mood during use. Relaxing with scent Floral scent gently fragrant gently aroma scent. * Beauty white is to suppress the formation of melanin, to prevent spots and freckles. tranexamic acid *, yukinoshita extract, sodium acetylated hyaluronate, magnesium myristate, concentrated glycerin, macadamia nut oil, talc, sericite, alkyl polyacrylate, methyl polysiloxane, glass powder, N ε-lauroyl-L-lysine , Stearoxymethyl polysiloxane, neopentyl glycol dicaprate, calcium stearate, magnesium stearate, nylon powder, bisbutyl dimethicone polyglyceryl-3, anhydrous silicic acid, sorbitan sesquiisostearate, crosslinked silicone / reticulated silicone block copolymer , Chlorphenesin, boron nitride, distearyldimethylammonium chloride, synthetic sodium silicate · magnesium, purified water, citric acid, sodium dihydrogen phosphate, 1,3-butylene glycol, d-δ-tocopherol, liquid paraffin, meth Le hydrogen polysiloxane, aluminum oxide, perfume, synthetic phlogopite, barium sulfate, mica titanium, yellow iron oxide, red iron oxide-coated mica titanium, red iron oxide * the "active ingredient" non-display "Other components"
● After preparing your skin with lotion, milky lotion, makeup foundation, please use for finishing and makeup for foundation. 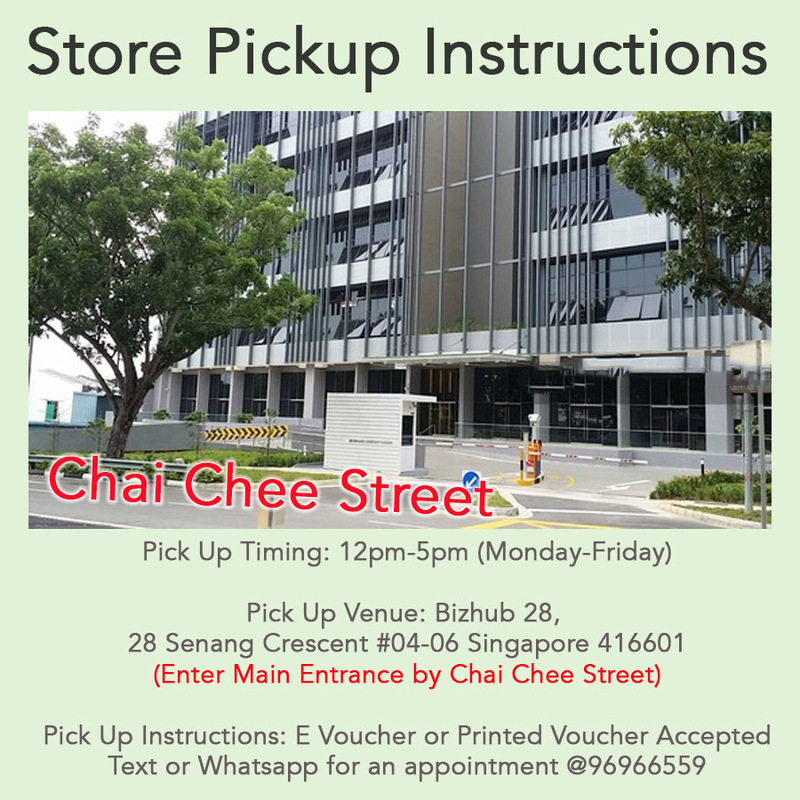 ● We recommend using in combination with makeup foundation, foundation etc. with UV protection effect. 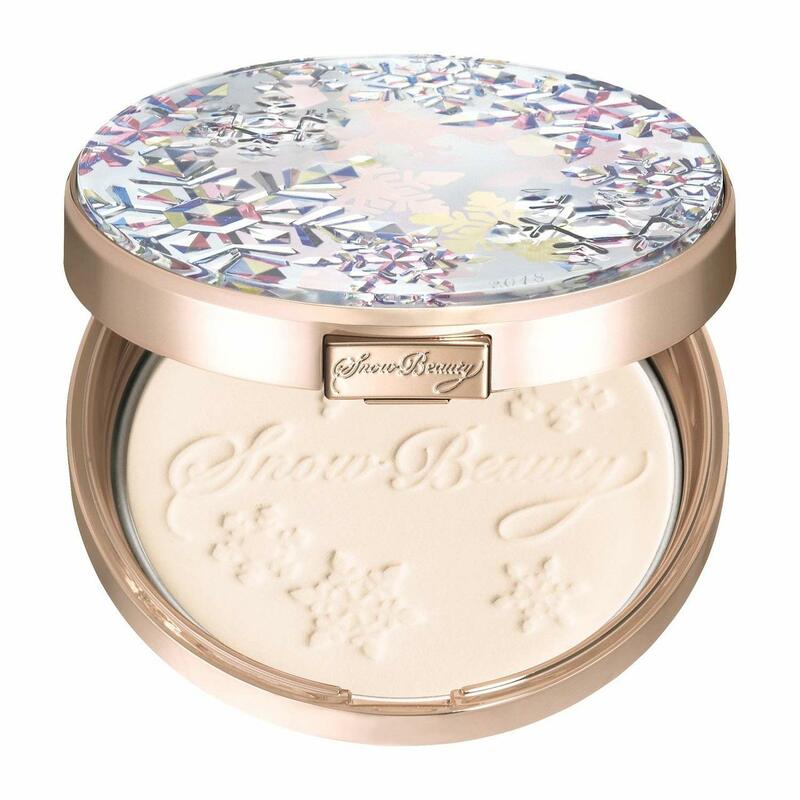 ● Take an appropriate amount of powder with "Smooth Fit Puff" (thin puff) and let it blush lightly over the whole face. ● When using it for makeup correction, please use it after holding the excess sebum with tissue paper etc. ● Please use it after applying lotion, milky lotion, cream etc well to your skin. ● Take an appropriate amount of powder with "Smooth Soft Puff" (thick puff), make it so as to lighten the whole face, then let it gently slide. * When used as morning skin care, we recommend using in combination with milky lotion that has UV protection effect. Keep the compact in the pouch, put "Smooth soft puff" in the transparent pocket on the inside. In that case, please wipe off the powder remaining in the puff with tissue paper or the like before putting it on.